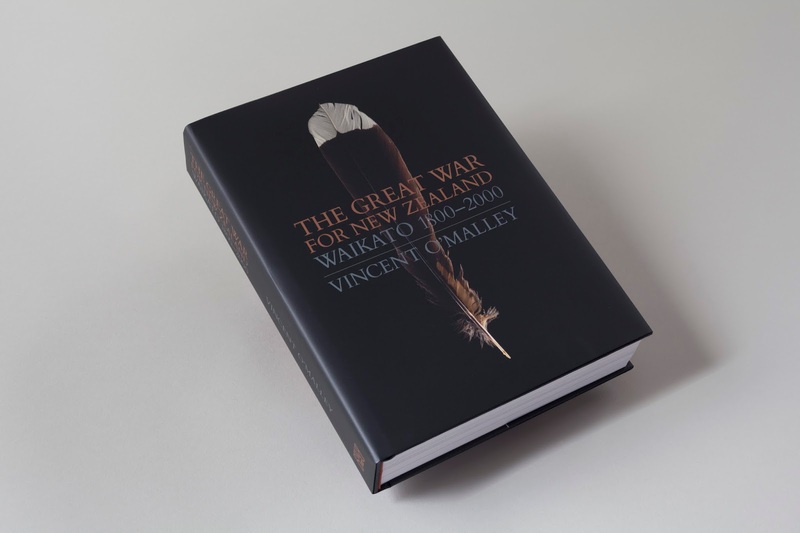 Author Vincent O’Malley writes with the conviction that a mature nation needs to own its history, warts and all. In this session of the Manawatu Writers Festival he explains how an open and honest reckoning of our past is vital to genuine reconciliation. Moving confidently into the future, Vincent argues, requires a robust understanding of where we have come from and been.